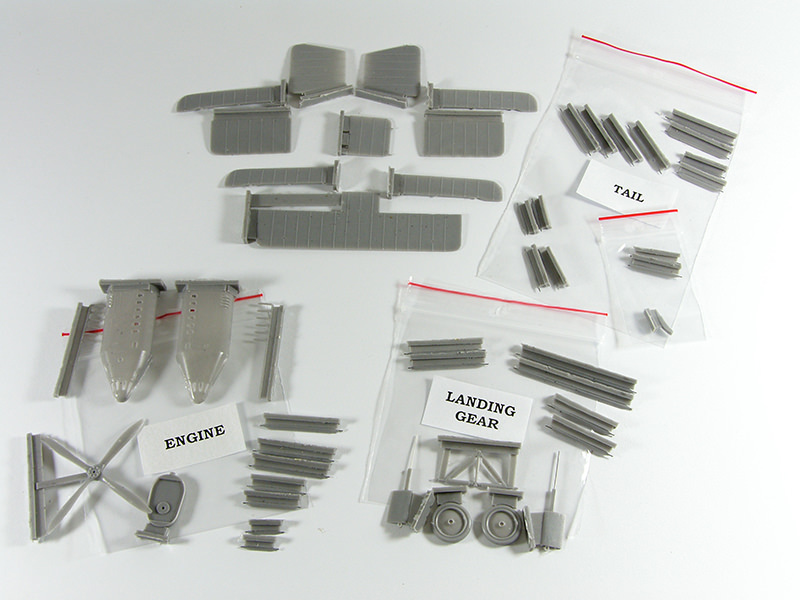 I`ve just received the brand new and still hot, pre-production test shot parts of a true beast - Handley Page 0/400 in 1/48 scale. 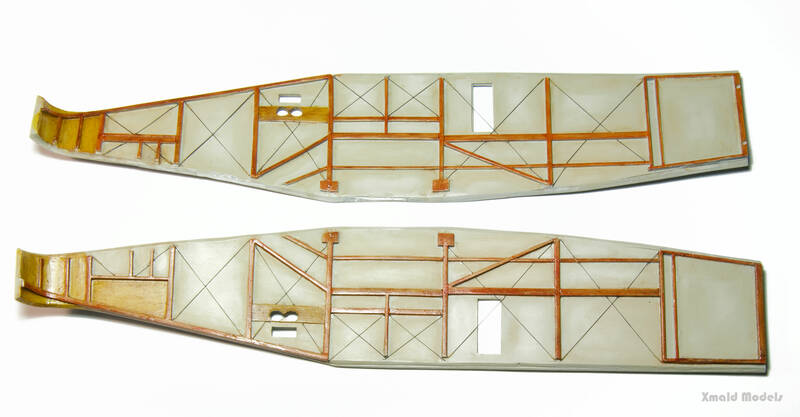 It will be released in near future by Copper State Models produced by CSM partnership company Melius Manu. The kit is a full multimedia kit, with 1kg (sic.) 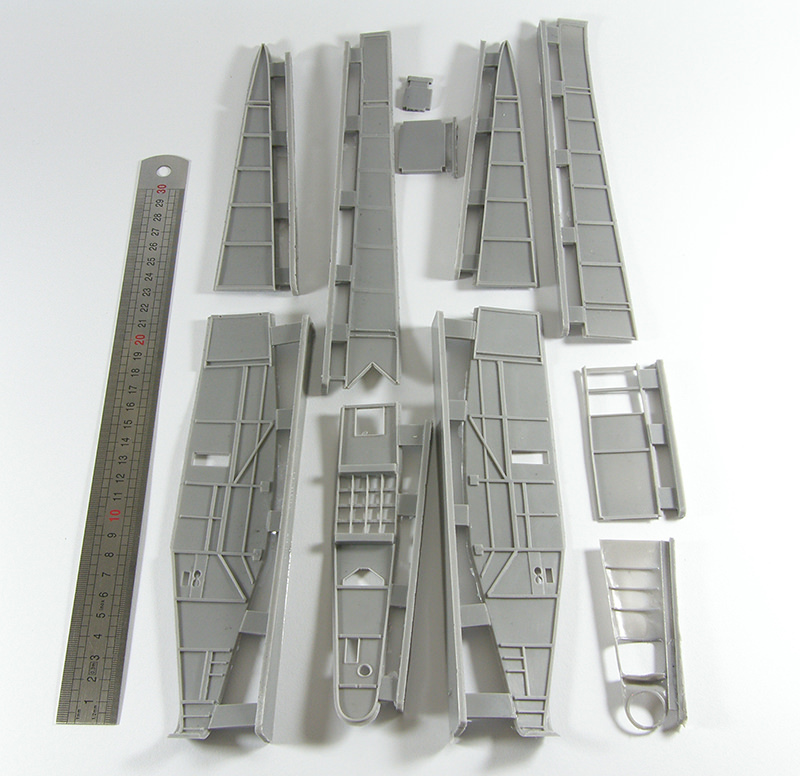 of resin parts, PE fret, instructions and decals. It will be available for pre-order at Telford 2018. 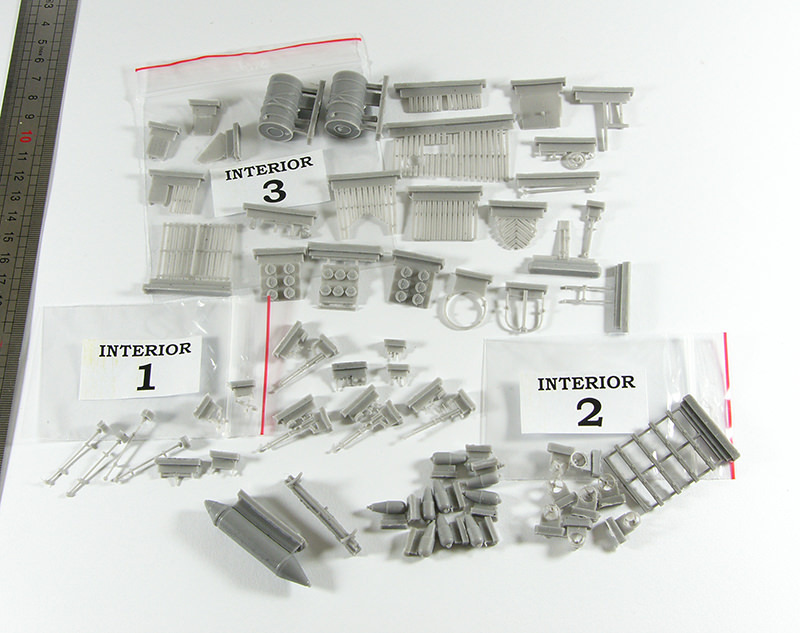 Judging on the parts I`ve got it is going to build into a truly stunning miniature. 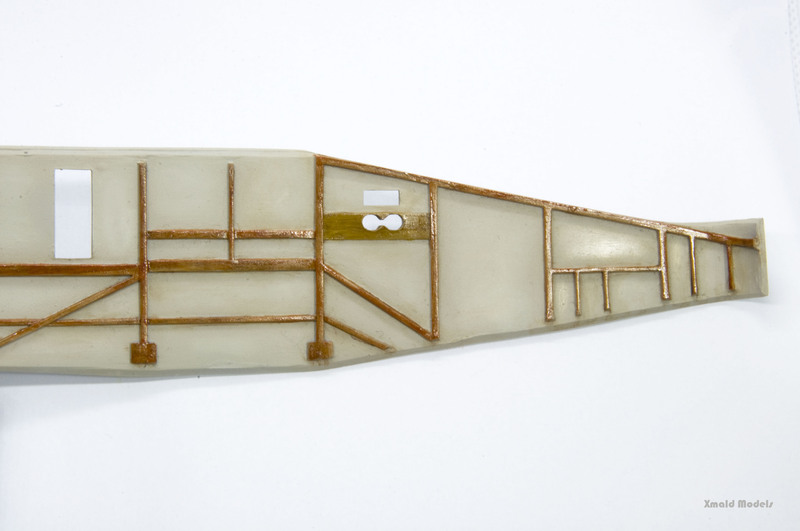 What is evident already, the manufacturer took care to eliminate the shortcomings of the resin - by reinforcing the whole structure of wings and struts with wire, which is crucial for a biplane model with a wingspan exceeding over 60 centimetres. Without further ado, it`s time to get the beast started. I`ll post the progress pics soon. Good Grief! 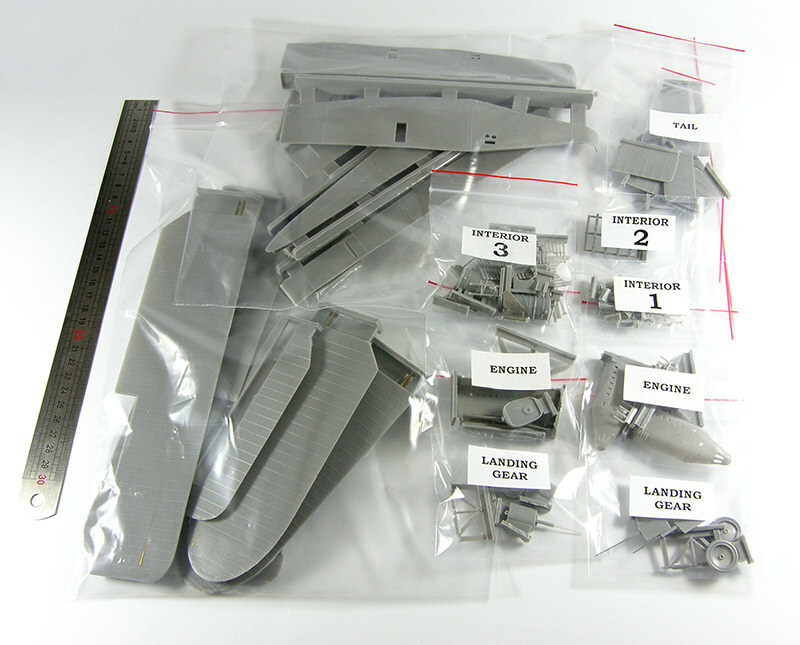 I once suggested a 0/400 in 1/48 scale as something I'd like to see but that was from Wingnut Wings. The kit must be unbelievably heavy with it being made out of resin. 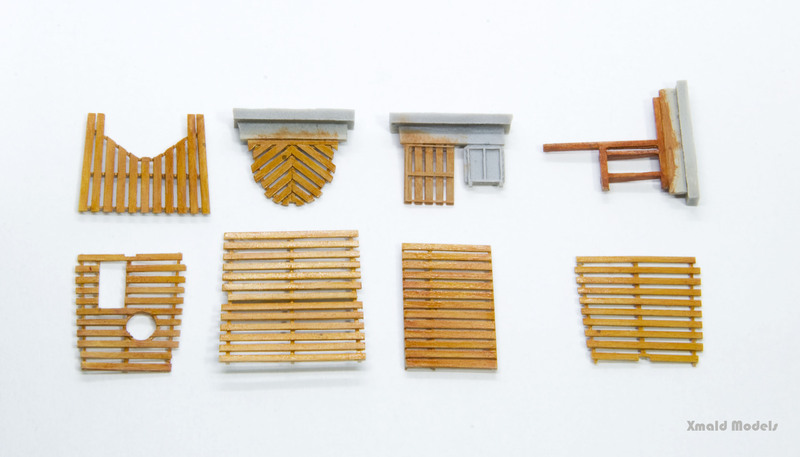 The expected retail will no doubt be eye watering but it will build into a stunning model with exceptional detail. Any idea of the projected retail price of the kit Filip? What with Rodens offering of the Staaken and Gotha G series bombers it would make for a stunning Display to put all three beside one another errrrr assuming one could find the space! Looking forward to your build Filip I'm guessing it will be a stunner like you usual builds. Let the resin dust fly! 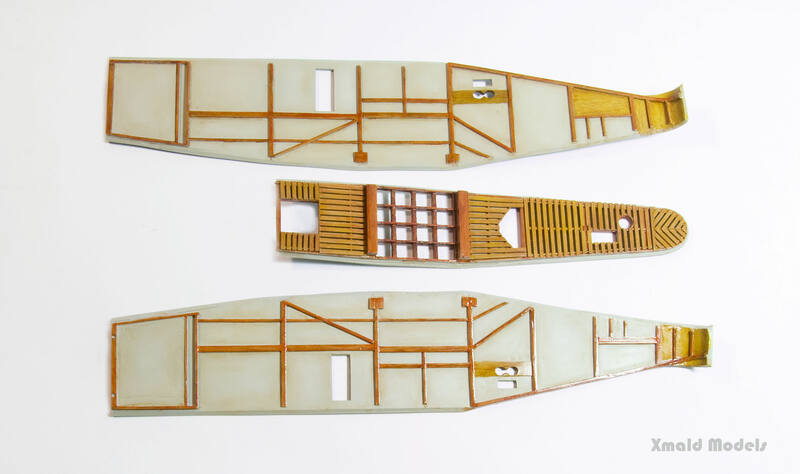 A small but important step - I`ve painted the base of the wood elements along with the linen for the fuselage sides and the floor. Oil paints along with the clear red and clear yellow varnish were used. The "bloody paralyzer" is going to be huge! 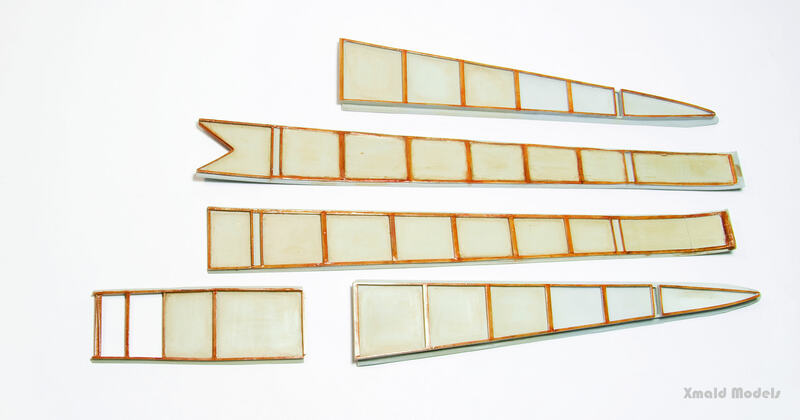 The next step is to apply wash and overall weathering and to start the internal structure bracing wires. Wonderful stuff as always! I'm really looking forward to following what should be an epic build! Thanks a lot, Rowan and Stephen for your words of encouragement! The wood and plywood have been painted. The floor of the cockpit has been glued and the fit is good so far. I`m going to make some internal rigging before I proceed. The smaller bits of the cockpit will also be tackled with in the meantime. The pic with a ruler is just in order to show the size of her. Impressive isn`t it? Maybe it isn`t the most spectacular update of this thread but it`s almost there to start glueing the fuselage. 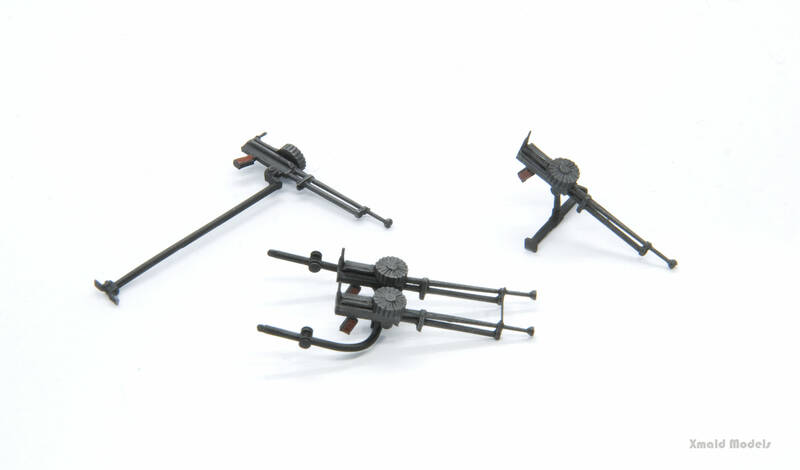 I`ve prepared the set of the Lewis machine guns. 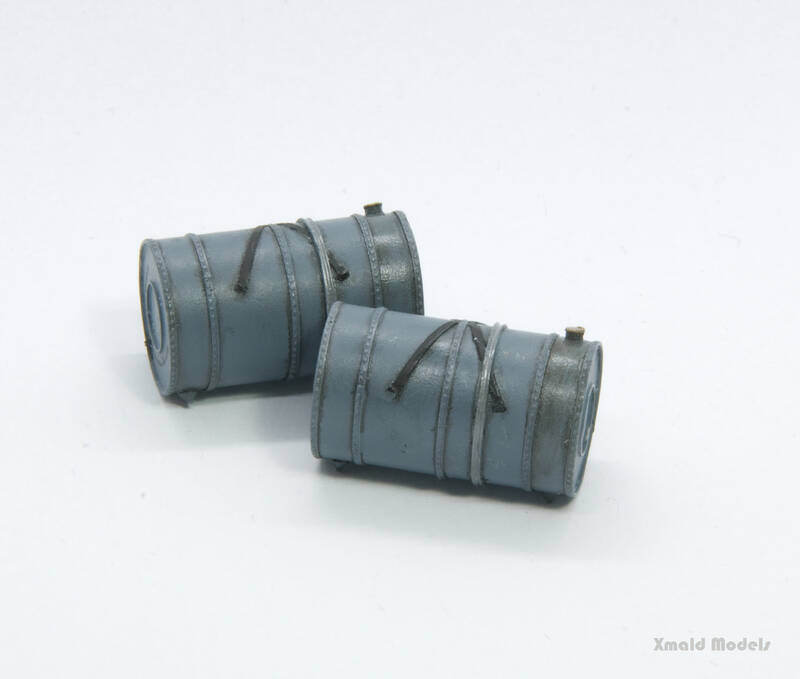 They were painted black (hell yeah) and rubbed with the Mig gun metal pigment. 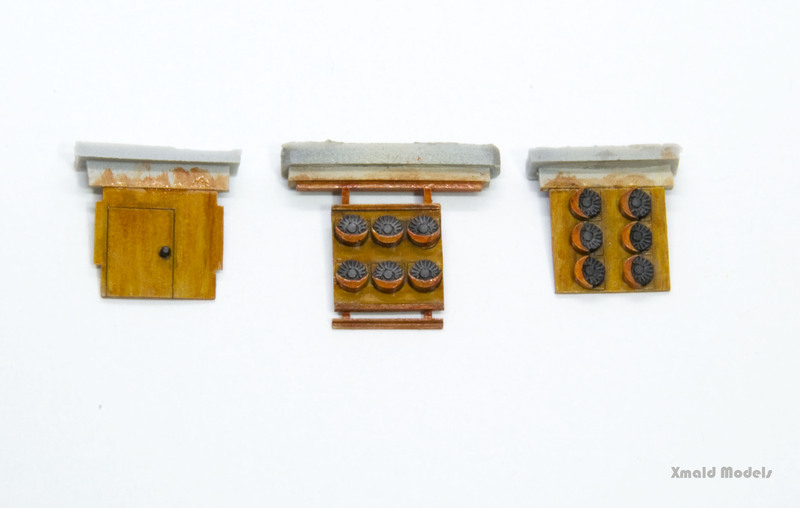 Also, the main petrol tanks were painted and slightly weathered. The most time-consuming part was the internal rigging - it will be not visible in most places anyway. But it looks so... big. Are you going to build it with the wings folded ? Very eager to see more. 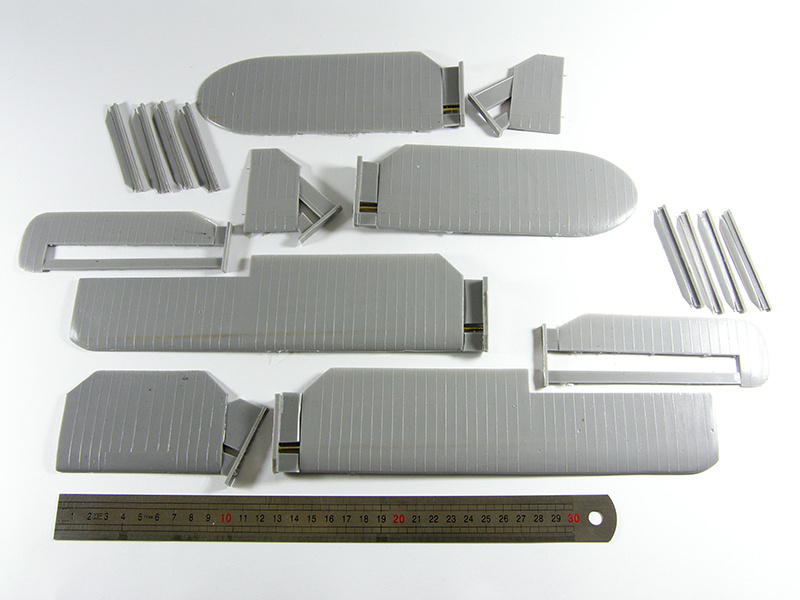 A milestone I dare to say - you can already see the size of the "Bloody Paralyser" since I`ve started to glue the fuselage parts together. More to come soon. The fuselage is glued and covered with Mr. Surfacer 1000. Some minor touch ups still required. I thought it`s going to be a tougher job. Beautiful work as always! The way the fuselage sections have joined up is really impressive. This was going very well and then ….? I'm very interested in the outcome.